Mr. Fingerson has served as an Outside Board Member for Finley since 2017. Mr.Fingerson is an accomplished senior management professional with a unique combination of a strong technology background, along with a business acumen focused on bottom-line profitability. He has a proven track record as a part of the executive management team that started Midwest Wireless and managed the explosive growth that resulted into a leading regional communications company that was sold for $1.08 billion. 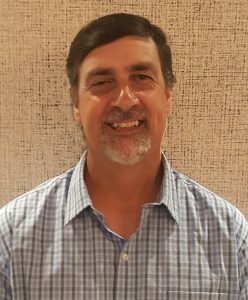 In addition to his twenty plus years in the high tech wireless industry, Mr. Fingerson has also gained extensive knowledge in manufacturing processes while in leadership roles at several companies.